Pictures Courtesy of The African Cultural Heritage Trust (ACHT)/ Zindala Zombili. 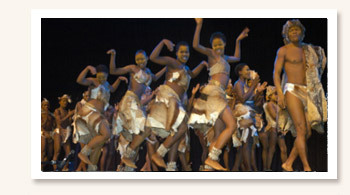 This section contains organisational information about the Ubuntu Institute. Please take the opportunity to browse the sub-section as outlined in the menu (left).